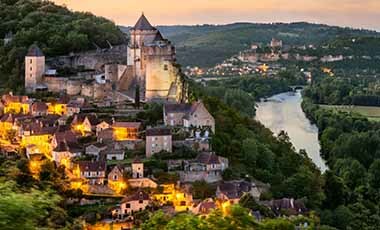 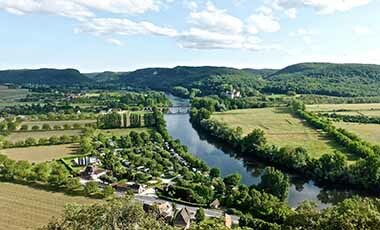 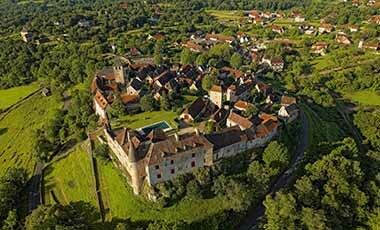 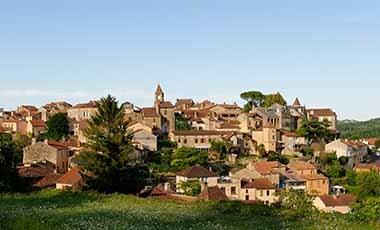 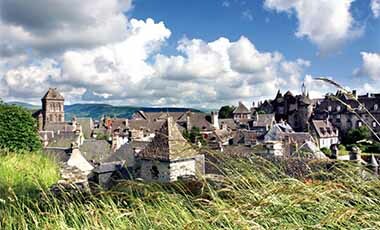 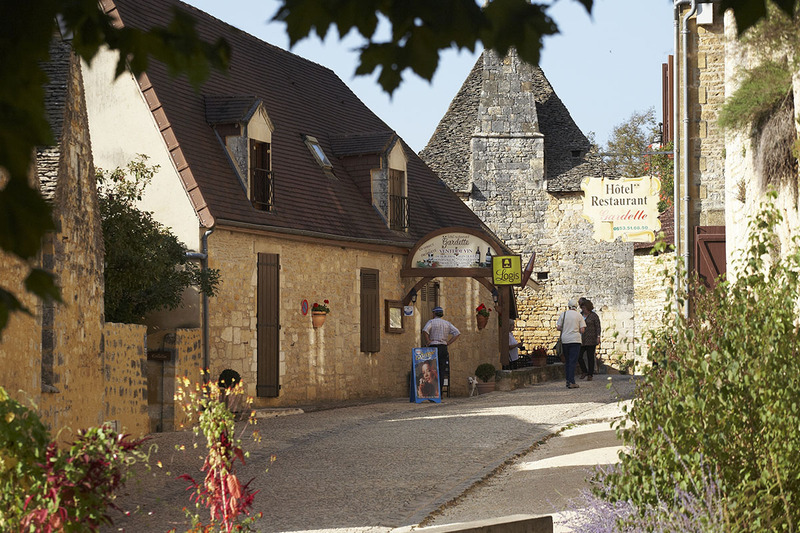 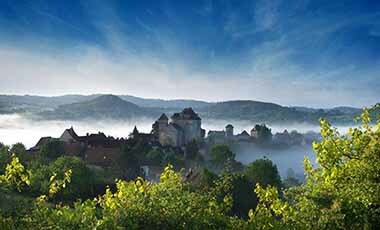 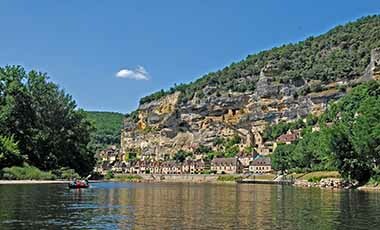 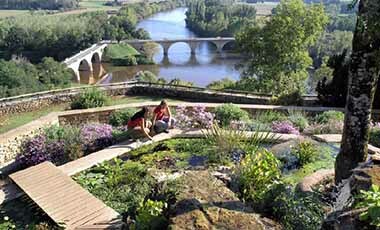 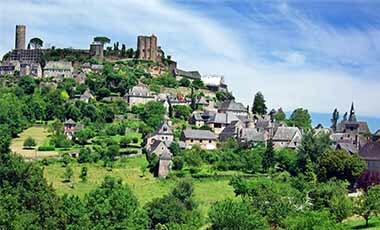 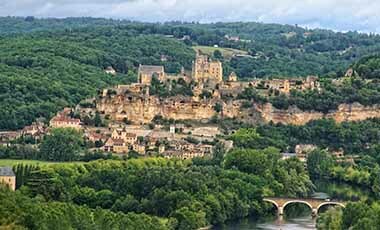 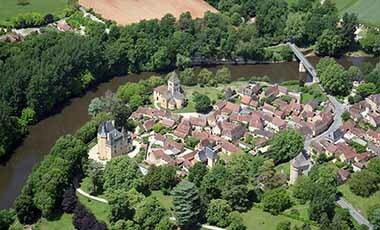 Saint-Amand-de-Coly is one of the heritage treasures of the Dordogne Valley and is located in a natural and peaceful setting. 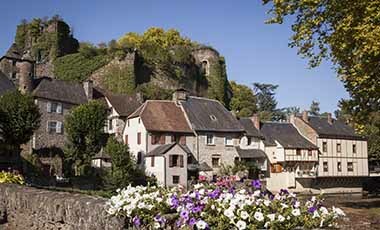 Saint-Amand-de-Coly is a small village not far from Montignac, the village where the Lascaux Cave was discovered. 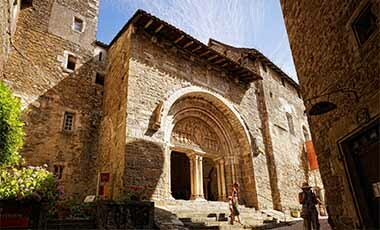 It is notable for its 12th C fortified abbey church built by Saint Augustin monks. 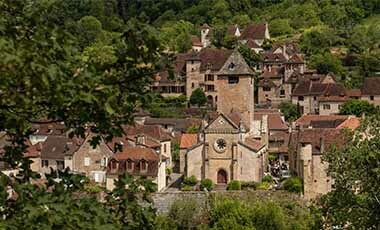 Its imposing mass and vertiginous height dominates the village. 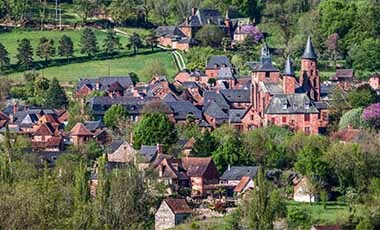 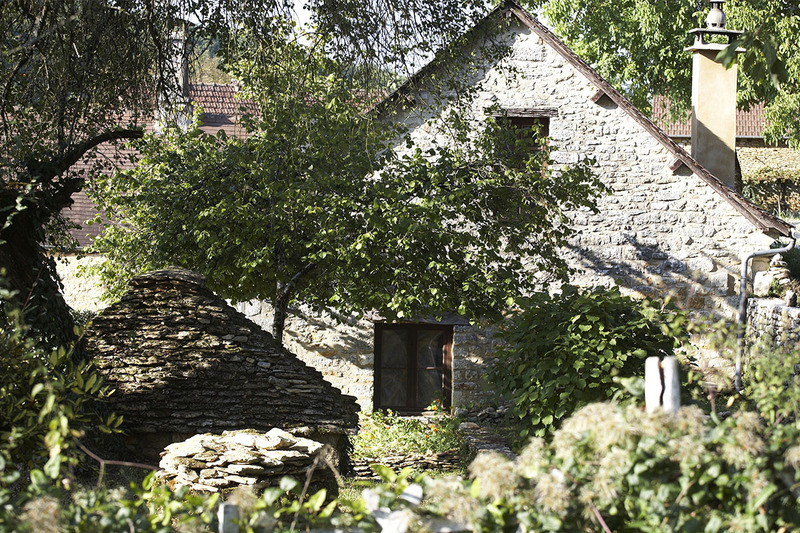 You can visit a large tobacco barn which has been beautifully renovated and see the communal bread oven, dovecote, and the old 18th C hospital building. 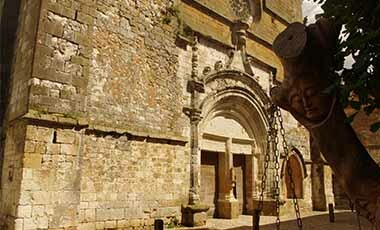 There is a signposted walk that runs along the edge of the church and into the surrounding countryside.